Generation and a son’s rueful memoir of his mother. Entertaining and unsparing, it is essential reading for anyone with aging parents, and those wondering what their own old age might look like. 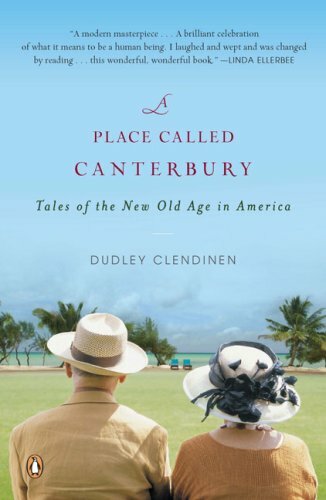 Dudley Clendinenhas been a national correspondent and editorial writer forThe New York Times.He is the editor of a book of essays,The Prevailing South,and the author of the text of a book of photographs,Homeless in America.He lives in Baltimore, Maryland. "Laugh, Even If Your Heart Is Breaking"